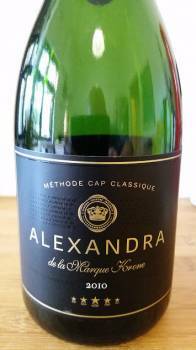 Alexandra de la Marque Krone 2010 is the first Méthode Cap Classique from Matthew Krone since his family sold Twee Jonge Gezellen Estate in Tulbagh to wine company Vinimark. 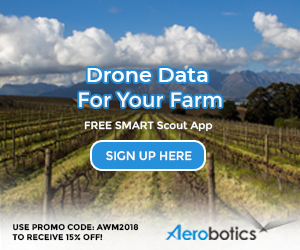 Total production amounting to 6 000 bottles, it was launched on 29 February with further releases only in future Leap Years – a smart way of giving the label rarity factor. It’s a blend of 80% Chardonnay and 20% Pinot Noir and spent five years on the lees. Straw yellow in colour, the nose shows citrus, peach, brioche and some more intense aldehydic notes. The palate is rich and full with moderate acidity and a creamy mousse, the finish savoury. It’s a dramatic bubbly but perhaps a bit short of finesse. Approximate retail price: R220 a bottle.